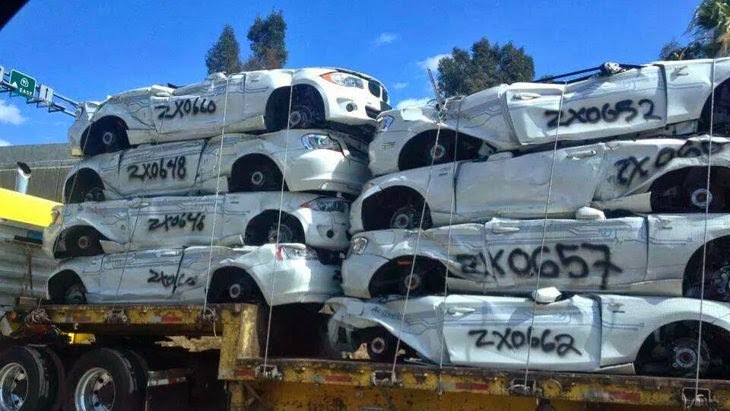 I heard that BMW was going to crush all of their ActiveE test cars that were put on the roads of western California. Now its true! Don't worry though, this isn't the first time a manufacture has done this. Chevy did this with their Volt, and look what happened there. Production! May 2014 Marks 7 Years Of My Automotive Blog!